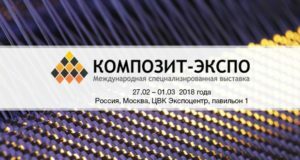 11th International Specialized Exhibition on raw materials, equipment and technologies for composites' producing will be held in Moscow on February 27-March 1, 2018. 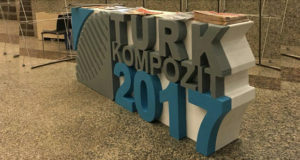 Invited by Bursa Chamber of Commerce and Industry, the delegates of Basalt Projects GC have participated in a three day seminar in Turkey devoted to composite materials and technologies. 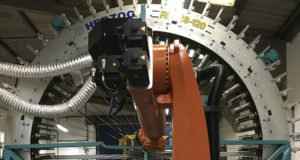 Burgmann Packings Composites has enriched its range of products with a new overbraiding facility, which will be showcased at the trade fair in Birmingham, UK. 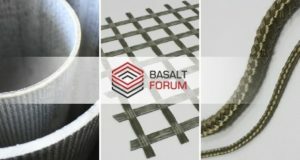 The organizers of the 2nd International Basalt Forum provide manufacturers of basalt fiber products with an opportunity to showcase their products at the exhibition to be held in Technopolis Moscow as part of Forum Business Program on November 16-17, 2017. 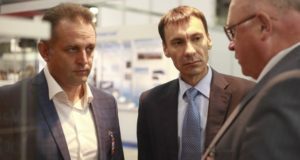 The 18th annual event took place in the exhibition complex Lenexpo, in the pavilion where more than 230 participating companies were located. 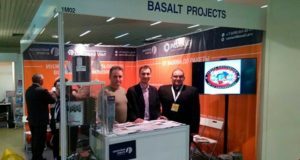 Basalt Projects has conducted promising negotiations and concluded agreements during the event. 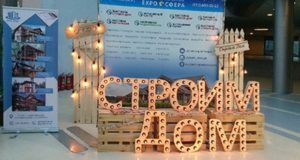 The 10th annual International Exhibition Composite-Expo 2017 will take place in Moscow at the Expocentre Fairgrounds, (Hall 1), from February 28 to March 2. 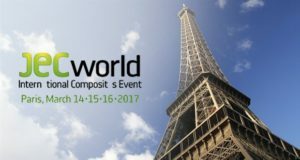 From 14th to 16th of March, 2017, Paris will host JEC World, the largest international event for composites professionals. 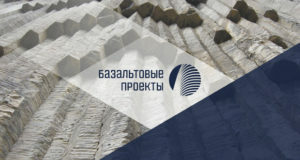 The main purpose of the event is to demonstrate a growth capacity of domestic enterprises and organizations focused on the manufacture of import-competing goods and services. 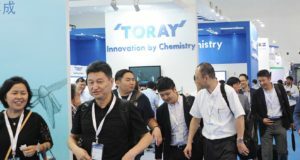 The 22nd China Composites Expo, one of the main events in the composite industry of China, will be held in Shanghai from 31st August to 2nd September.